I've wanted a 240SX to build into a track or drift car for a long time. I imagined I'd find one that has few to no mods and in ok shape. However, fate had a different plan and I found a 16k-mile bone stock car in excellent shape. The question now is what to do with the car. Some part of me feels bad chopping this car up into a track or drift missile. Though it's also a great opportunity to work on a mint car instead of modding a pile of junk destroyed by a past owner. 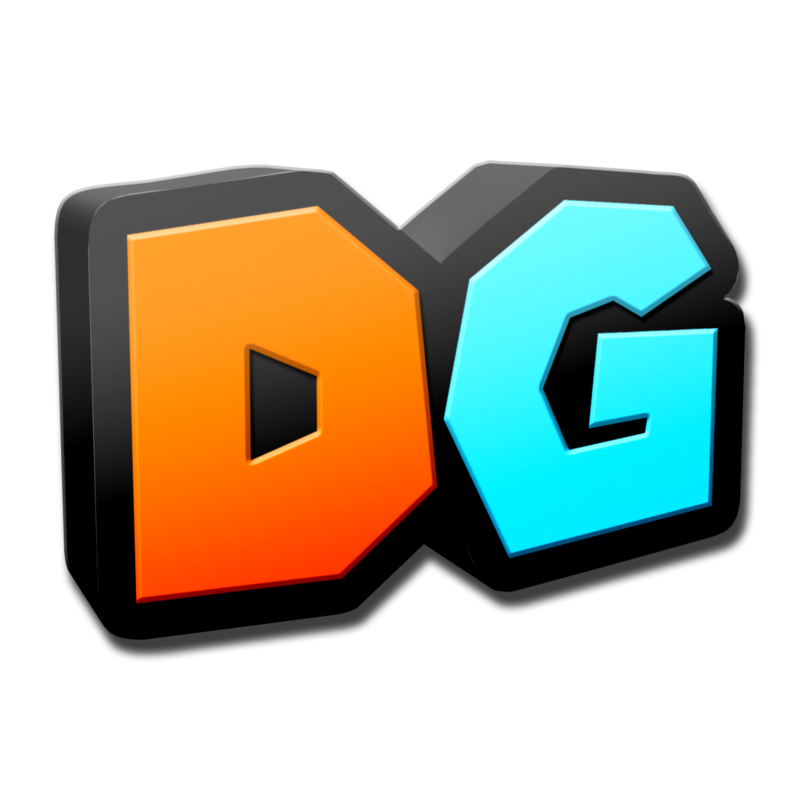 You guys tell me what you think on social media! 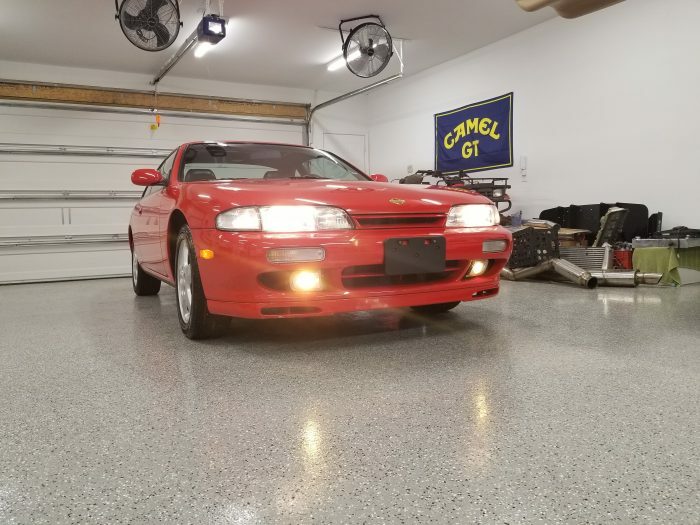 For now I'm keeping it stock in the garage and just doing maintenance and restoration. When I bought it the car had 16,157 miles on the odometer. How did you get this car? I found it listed on Bring a Trailer which is an auction site. I was working from my office and talking to the other guys as I bid. Before I knew it I was the winner and in a mild state of shock. What did I just do? I told the guys what I did and sat around speculating about the car. In a few hours I was on the phone with the owner discussing the transaction. We decided I'd mail a cashier's check and he'd send the title and keys. I also worked with Montway to get the car moved from Columbus, OH to Houston, TX. Within five days of shipping the car out it landed in my neighborhood and ready for pickup. I honestly don't know yet. I really wanted to make a 240SX track car or drift missile for as long as I could remember. 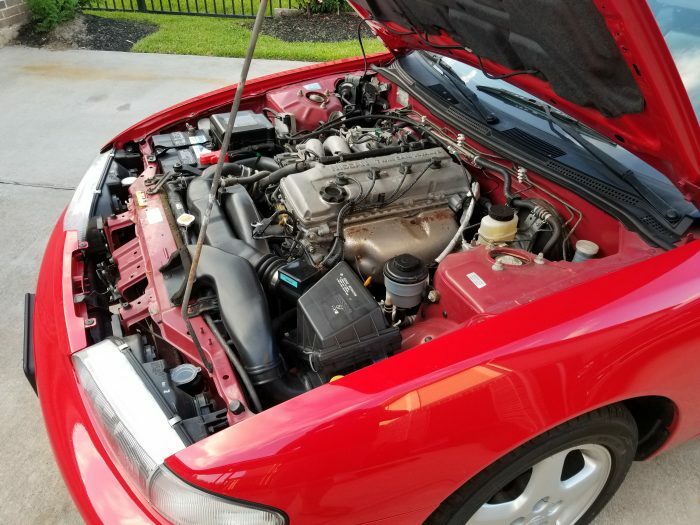 It was one of those famous cars where a SR20DET swap was all the rage. I would see it in magazines as a high school kid. This car is really clean, many call it a unicorn. I feel pretty bad chopping it up. Furthermore, it's very likely to appreciate in value. That said I also think it's no Ferrari Daytona. It's an entry level 90s sports car and not a huge historic loss if a unicorn disappears. Its financial appreciation will likely have a fairly low ceiling as well. I guess the question is how much I love this car as a restored stock project vs. a cut up modded project. I'll figure it out soon! For now, there is a lot of other work to do. Do you know the car's history? 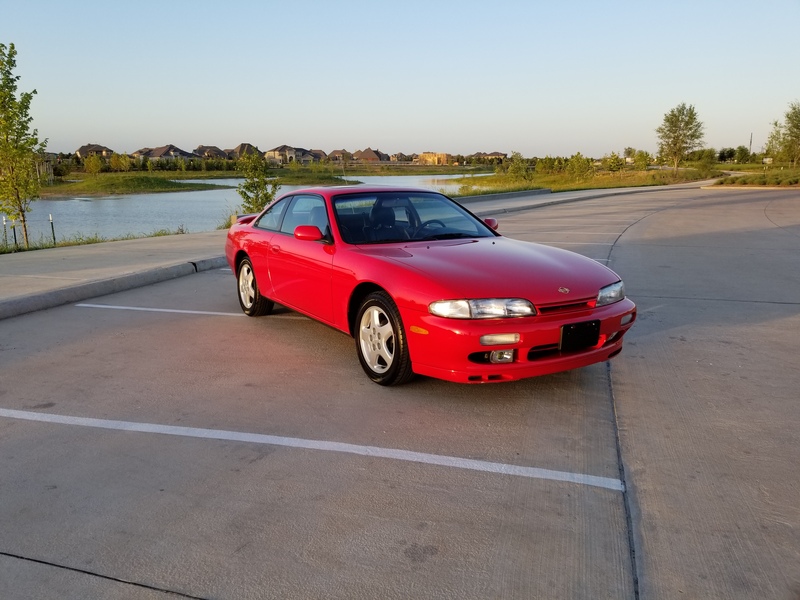 The seller of this Nissan 240SX described it as stock. The Ohio Motor Vehicle Department titled this car on September 26th, 1996 at 460 miles. Reported stolen on the 18th of April in 1997 the car was later recovered. 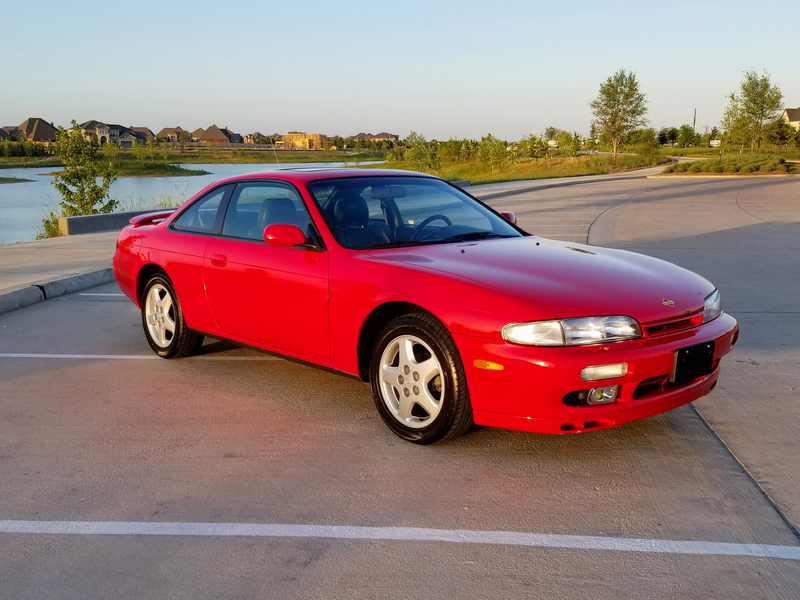 On June 9th, 1998 with 11,869 miles on the odometer the second owner purchased this car from a dealer. The second owner kept the car until November 7th, 2018. According to the Ohio Motor Vehicle Department the car had a reported 16,146 miles at the time of sale. The car had two major repair events. According to documentation the first occurred at 12,622 miles on January 8th, 1999. The dealership replaced the car's transmission for unspecified reasons. The unit in question being a five-speed manual that sends power to the car's rear wheels. Unfortunately, documentation does not exist for the second major event. The car was for some reason repainted in the original factory Ultra Red color at some point before 1998. It is unclear why this happened, but there is evidence of a very minor cosmetic front impact. Carfax and AutoCheck do not report any accidents. It's possible the damage relates to the stolen vehicle report. There isn't evidence of extensive body damage that would require such repairs. I would speculate the car had a some extensive paint damage. Hitting vegetation at speed could cause whole body paint damage. That could explain a minor impact and whole car repaint. Unrelated vandalism such as "keying" could also be responsible. The second owner reportedly stored this car indoors for almost 20 years. There are a few touched-up stone chips and a filled in chip in the factory windshield. The passenger-side rear 16" alloy wheel shows clear coat checking and some curb rash. The third owner who I bought the car from reported replacing the oil and fitting a new set of Ohtsu FP7000 tires. The brake fluid was also flushed and looks golden upon my inspection. The brakes do feel spongy with a lot of travel. I have concerns it was not done well or another issue exists. He also indicated replacing the air filter. 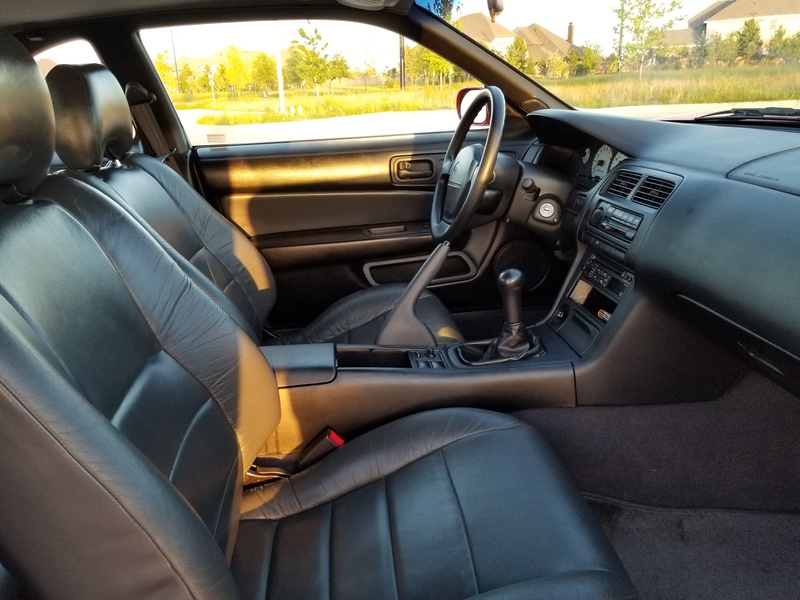 The interior appears completely stock. It features black upholstery with factory leather. Bidders during the auction process voiced it may be aftermarket leather covers. However, Germain Nissan ran the VIN to confirm factory leather.